What an honor! If you have time, hop over to the party! 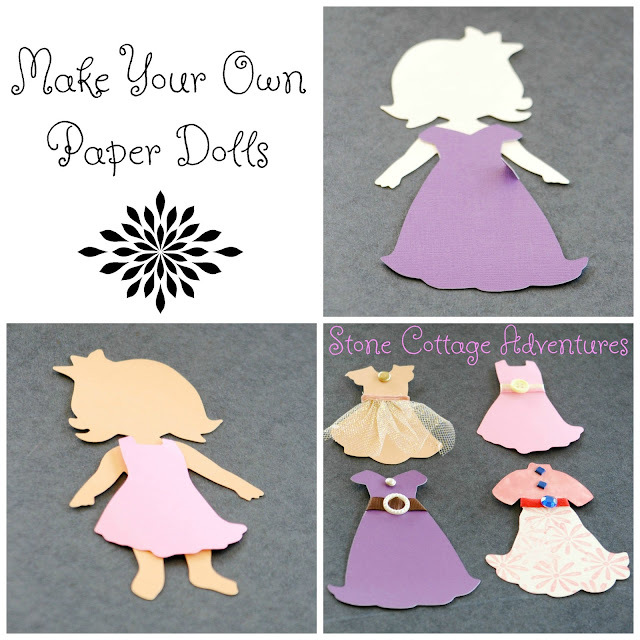 What fun - I do adore paper dolls.